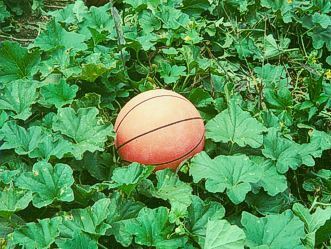 We are a grower/packer/shipper of watermelons, cantaloupes, honeydews, strawberries, pumpkins, broccoli and sweet potatoes. Jackson Farming Company was started in 1981, by Brent and Debbie Jackson, and is still a family-owned farming company today. 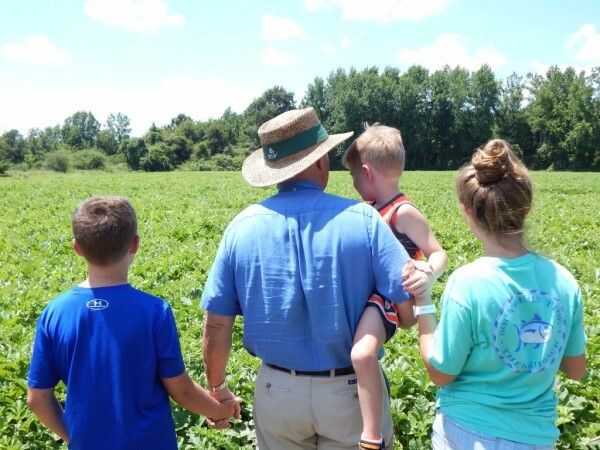 Our company farms with the intent of upholding the values and goals of family, quality, and growing safe, nutritious, local produce that will give families a satisfying eating experience. Jackson Farming Company grows produce from Pennsylvania to Florida and can meet all seasonal needs. We are based in Eastern North Carolina right off I-95, near Fayetteville. We are GFSI (Global Food Safety Initiative) Certified, PTI (Produce Traceability Initiative) Compliant, a GS1 Registered Company, and are a Certified Eastern Cantaloupe Grower. Additionally, we use Famous, FoodlogiQ, and iTrade for shipping and traceability. Even though we are a local family farm, we have embraced food safety with a passion like none other. From our state of the art food grade packing lines, to our astute use of traceability programs, our leading efforts in food safety is what sets us apart from the status quo. We test daily for contamination: everything from our packing lines, coolers and equipment, to the water that irrigates our fields. At JFC we utilize legal sources of labor through worker visa programs. Jackson Farming Company has been a premium produce company for many years. But, it all started with a first-generation family farming operation that has now turned into a second generation operation, with the third in the wings. 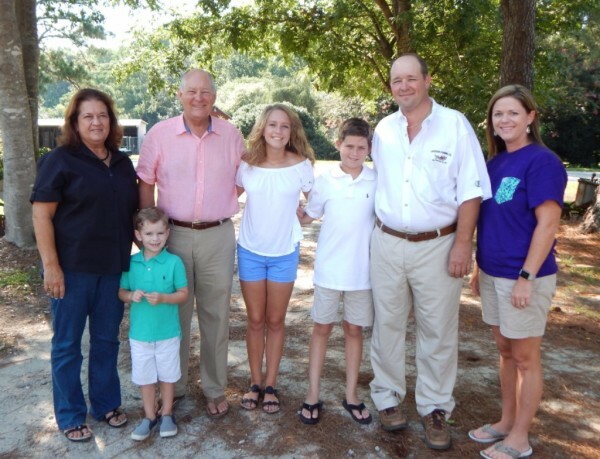 Jackson Farming Company is consistently recognized as one of the top fruit and vegetable farms in the Southeast United States, and continues to expand to better meet the demands of the consumer. Its major markets are local/regional and national chain store retailers.